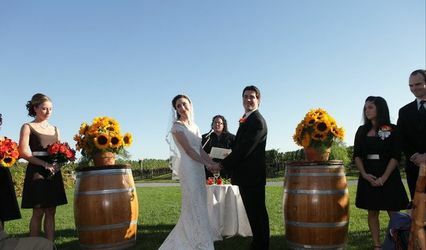 The Wedding Fairy, Inc is a wedding officiant located in Westbury, New York that serves the Long Island region. 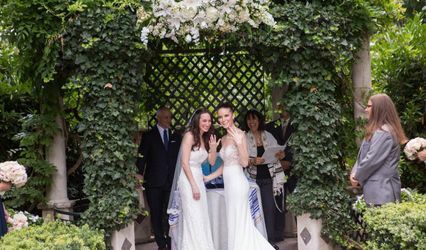 Officiant Robin Iovino has been married for 30 years and wants to share the experience with others. 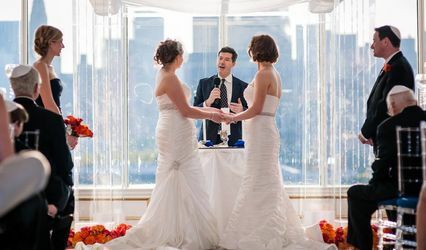 Ordained to perform ceremonies in New York, Robin would be honored to help couples have a beautiful, special day. 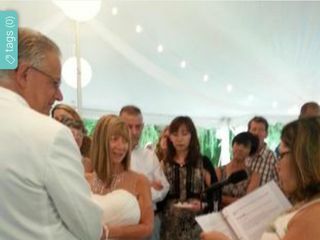 Robin officiated my daughter's wedding in September. 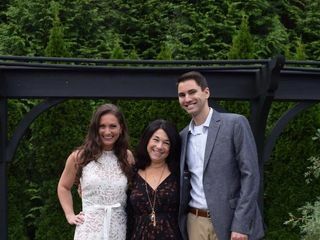 Robin spent the prep time up front to connect with our kids and was able to bring out the highlights and special personal details of their relationship. She gave them suggestions for the ceremony and asked them so many questions about what they wanted. Her words were so beautiful and extremely insightful. She stated what was REALLY important in a happy marriage. I think it gave everyone at the wedding something to think about, as it did for me. All our guests were amazed at how beautiful the ceremony was. I still hear from people, long after the wedding, what a wonderful job Robin did. All in all, it was the most amazing beginning to a fantastic day!!! Thank you again Robin!!! 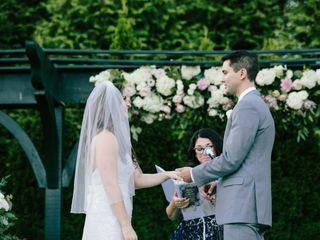 Robin was the officiant at my wedding and wow, she was amazing! Leading up to the big day she met with us to run through exactly what she was going to say. We couldn't believe how personalized and perfect it was and her words were truly inspiring. She took the very little changes we suggested at our meeting and updated her draft quickly and easily. 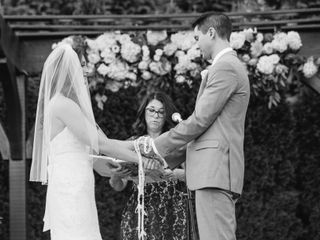 We especially loved the "tying the knot" segment in which she tied a hand crafted rope around our hands to signify our unity. 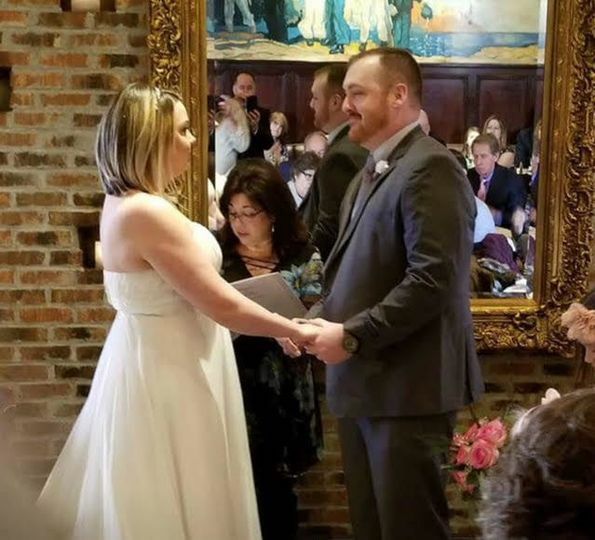 Our ceremony could not have went any better and all of our guests thought so too! She truly is a Wedding Fairy!!! I highly recommend her for your big day.